affiliated with the Cooperative Baptist Fellowship. 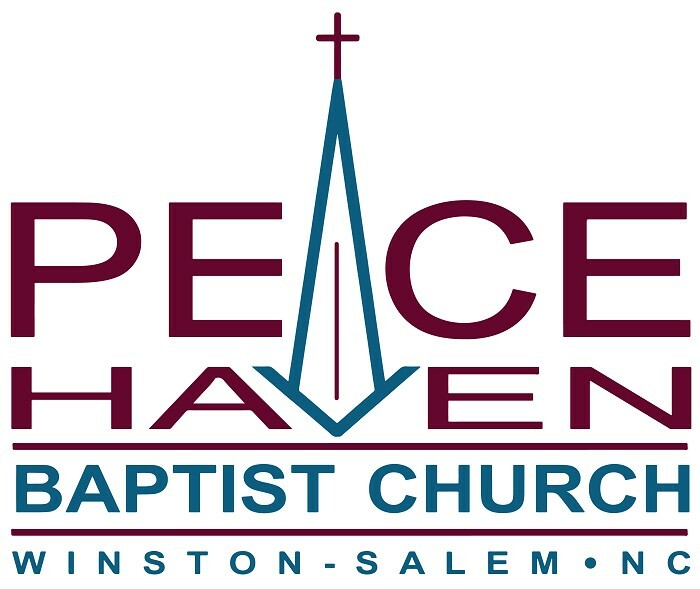 Founded in 1957 as a mission church in the emerging community of Sherwood Forest, Peace Haven Baptist Church seeks to be a people shaped by the life, passion and priorities of Jesus Christ. At Peace Haven, the worship of God in Christ is our central focus. Our worship follows the Christian calendar and therefore we observe such seasons as Advent, Epiphany, Lent, Easter, and Pentecost. These special seasons and days help us remember, embrace, and shape our life by the story of God’s reconciling presence in Jesus Christ. As the primary practice of our shared life, worship also informs and inspires how we live out our faith in many other ways at Peace Haven and within the community. Our aim is to be a community through whom Jesus is extending the life, love, peace, purpose and hope of the Kingdom of God. We are committed to being a presence for Jesus Christ in our community and in the world. We seek to be an inclusive fellowship offering a place to worship, to grow, to serve, and to experience the unconditional love of God. After 60 years of ministry, we remain on a journey of discovery and discernment - learning together what it means to live as a community of disciples under the Lordship of Jesus Christ. The door of Peace Haven Baptist Church is open to all and all are welcome. All are invited to embrace Jesus as Lord and to join us in the adventure of becoming his disciples, living out the Way of Jesus in covenant with us.